Axis Vero recognizes that it is responsible for the protection of personal information and for the safe handling of said information.  In the event of being sub-contracted by any other party (legal, security-based, investigation -based, or other) Axis Vero accepts NO liability and takes NO responsibility for the actions, methods, dissemination, policy (or lack thereof) or procedures (or lack thereof) of the party or parties that have been directly contracted by the end client or above Axis Vero. The reasons for collecting personal information will be identified before or at the time that the information is collected. Consent will be obtained from individuals in regards to the use and disclosure of personal information except when it is not required by law. Personal information collected will be limited to the collection of information that is necessary for the purposes that have been identified. Personal information will not be used or disclosed for purposes other than the purposes for which it was initially collected for, except with the consent of the individual or as required by law. Personal information will not be kept once it is no longer required for the purpose that it was collected. Personal Information will be as accurate, complete and up-to-date as is reasonably necessary for the purposes for which it is to be used. All information is safeguarded from unauthorized access, disclosure, copying, use or modification regardless of the format in which it is held. Policies and Practices regarding the protection of personal information will be made readily available to the public. Individuals will be informed of any personal information, use and disclosure of that personal information and will be given access to the information when requested. The information may be challenged by the individual for accuracy and for completion. A challenge concerning compliance will be investigated and the appropriate measures will be taken. Contact the Axis Vero Privacy Officer @ (905) 499-3226 and leave a detailed message including: your full legal name; your contact phone number; your specific concern or request; and any relevant identifying file information relating to the concern / request (to assist us in locating the relevant case file).  You will receive a response within seven (7) business days to continue or terminate or inquiry.